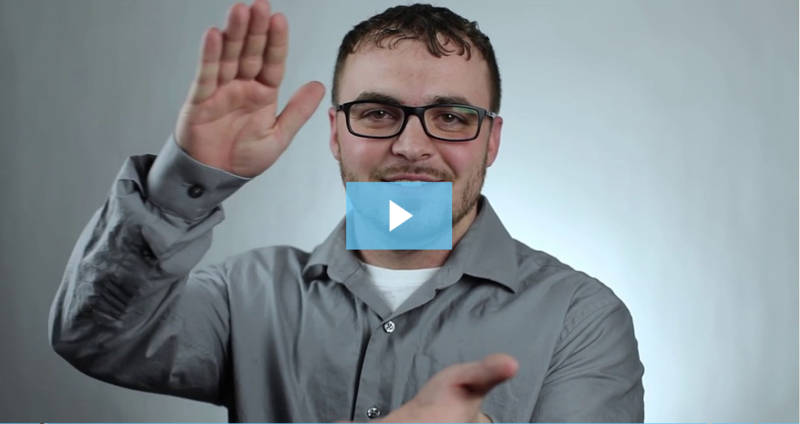 What Accounting Software Does Ignite Spot Use? Great question! We get asked this one all the time by entrepreneurs who are looking to hire us for their team. The short answer is that we use the best software for your business and industry. That may be QuickBooks, it could be Timberline, NetSuite, or any of the other platforms available. Why don't we force you into QuickBooks? Don't get us wrong, we love QuickBooks, but we also love all the other software platforms too. QuickBooks is a great system for many businesses, but it's not a fit for everyone. Let me give you an example. We have a construction client that's in QuickBooks and is really fighting the software. After some discussions, we decided to move them into an industry specific software that's tailored for their industry. Converting to a new platform is painful, but often necessary. Having an accounting system that supports your needs is crucial to your growth. Without it, you can't scale. Instead of having a well oiled machine, you'll be struggling with what the program can or can't do. We have partnerships with payroll companies, time tracking systems, automation platforms and more, but we don't partner with accounting software on purpose. In all of the other software systems, we feel like there is a leading provider, one that meets the needs of all of our clients. In regards to accounting systems, that's not the case. 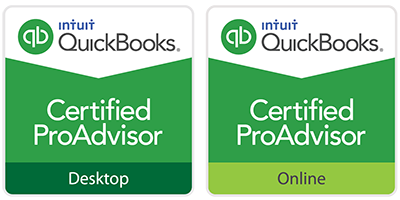 Although Intuit and QuickBooks have tried to get us to partner with them exclusively, we won't do it even though we would make a lot more money. In the end, it's about doing what's best for your business, and that may or may not be QuickBooks. Did you like this video? Make sure to watch the rest of our Getting Started Video Series.